I truly feel like we have another wave of new stars coming out from Chicago every three or four years. It’s kind of like Atlanta with the endless cycle of talent with different sounds and stories you hear coming from the city. Polo G is one of the youngest and brightest faces that’s making noise and trending upward. “Pop Out” is the second release under his newly signed deal with Columbia Records and the follow up to his debut single “Finer Things.” Polo is able to recruit fellow Columbia Records emcee and bubbling New York artist Lil Tjay to assist him on “Pop Out.” The Ryan Lynch-directed video is shot in the now famous Chicago fashioned house video. This style was made popular by Chicago rappers like Chief Keef and his OTF affiliates back in 2012 and 2013. With major backing and almost a million plays in a day Polo G is someone who has to be on your radar when talking about Chicago rap moving forward. 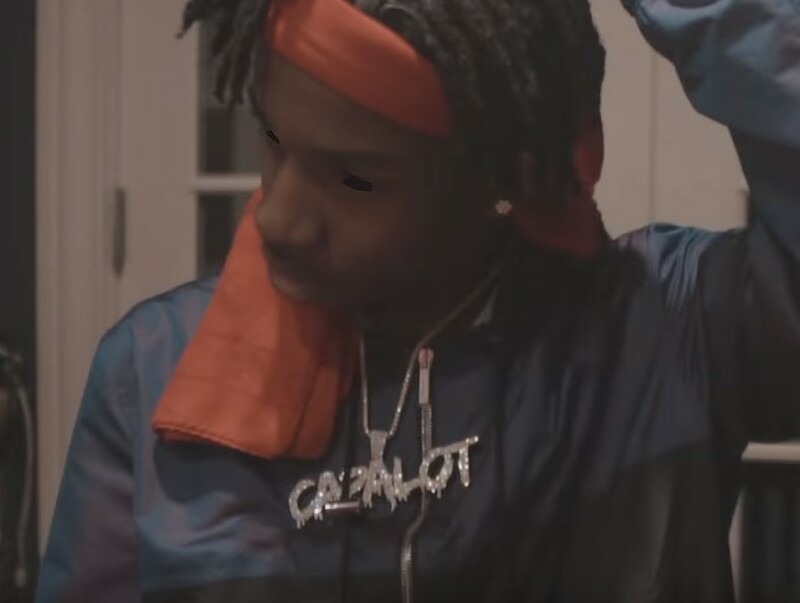 Watch his video for “Pop Out” featuring Lil Tjay below.